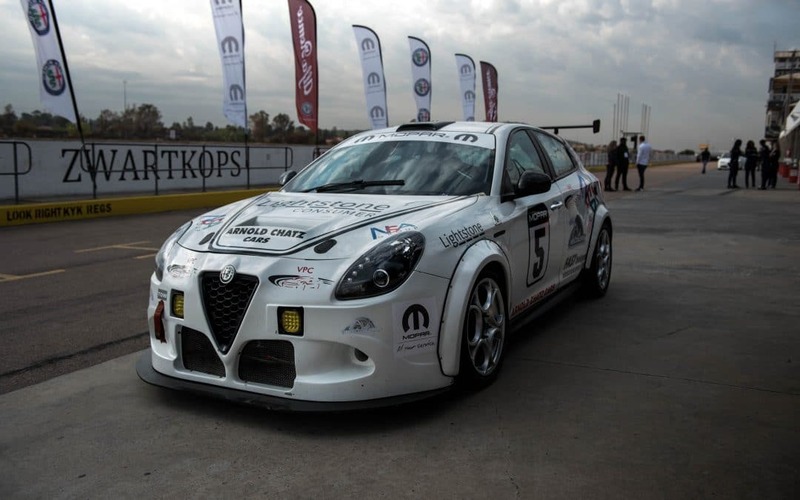 Fiat Chrysler Automobile’s (FCA) Abarth and Alfa Romeo brands took part in the Corsa Italiana Track Day at Zwartkops Raceway in Pretoria West last Saturday, 8 September 2018. 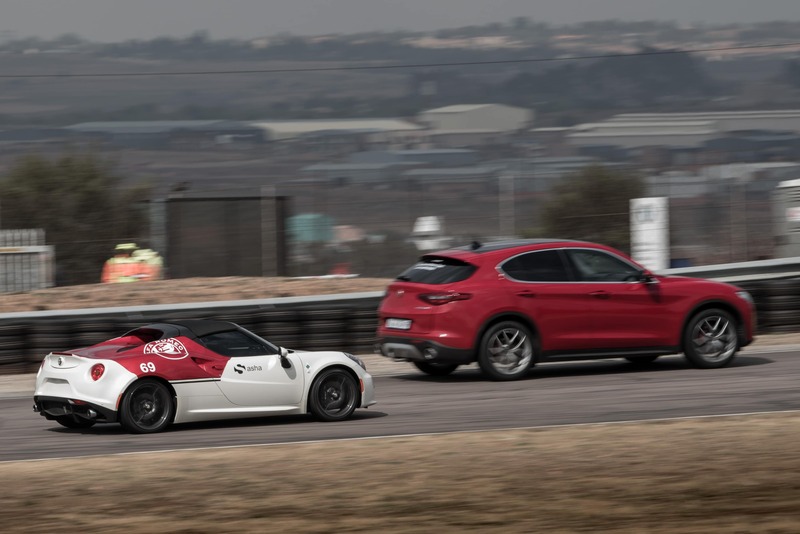 Leading Gauteng FCA dealers hosted exclusive VIP guests in the morning session for hot laps in selected Abarth and Alfa vehicles on the main race track and skidpan, while the main event was open to the public from 12h30 until 17h00. Passengers were able to experience our exciting, born to compete Alfa Romeo 4C, the scintillating Alfa Romeo Giulia QV – which was crowned the 2018 Best Drivers Car in the Australian Motoring Awards, and the track-bred Abarth 595 Competizione – which excelled on the go-kart track. Six other leading Alfa and Abarth models available to the South African market were on display, were available for runs on the track and provided for some sideways action on the skid-pan. The day was packed with enthusiasts and families alike, all enjoying a picnic by the racetrack and a turn in one of the exclusive models on offer, with dedicated play facilities to entertain the little ones. As part of our goal to impact positively on the local community, all the proceeds raised from this event, were donated to the Midrand SPCA, over R5,000.00 in total.